My love for the Discworld series continues. 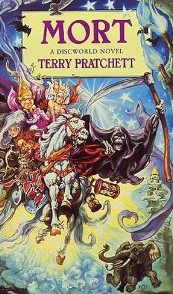 Mort is the third novel by Terry Pratchett, and I can assure you that he keeps getting better. Mort had me laughing all the way through the end. Who knew Death would be so fun and witty? The relationship between Death and Mort is priceless. The novel is a great continuation of the series. A great addition to any bookshelf. If you are in need of a good laugh, then you should definitely Terry Pratchett’s Discworld series. 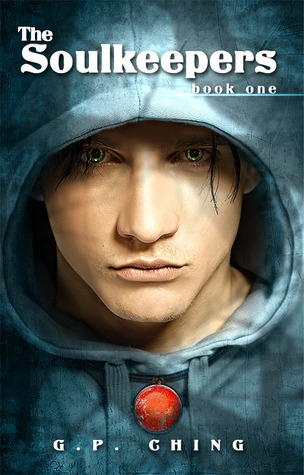 I got this book while I was looking through the free books on iBooks. It looked alright, so I downloaded it and began reading. This is G.P. Ching’s debut novel, and its a hard hitter. It felt like I was reading a book wrote by someone who has been writing bestsellers for 30 years. Its an interesting tale, that kept me wanting to read more. Its got that feel to it, the one that drags you right into the story and makes you feel as if you were there. Inexplicably, I hadn’t heard of this book before the movie of the same name was nominated for a couple of Academy Awards. The movie looked fairly interesting. 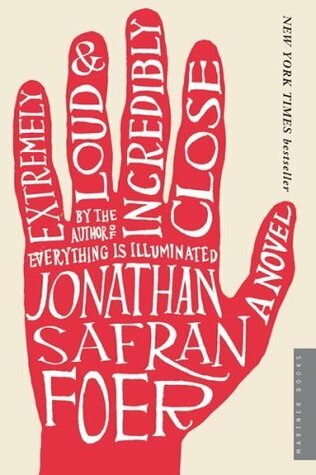 Since it’s a rule of mine never to see a movie based on a book before I’ve read the book, I borrowed it from a Nook friend. I’ve only read the first 50 pages and it’s not at all what I expected. I can’t wait to finish it and write my review. The book and film together paint two different pictures of Asperger’s, which I find very interesting.